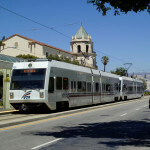 The .com boom changed the landscape of California’s Silicon Valley, bringing unprecedented prosperity, rapid growth, and traffic gridlock. 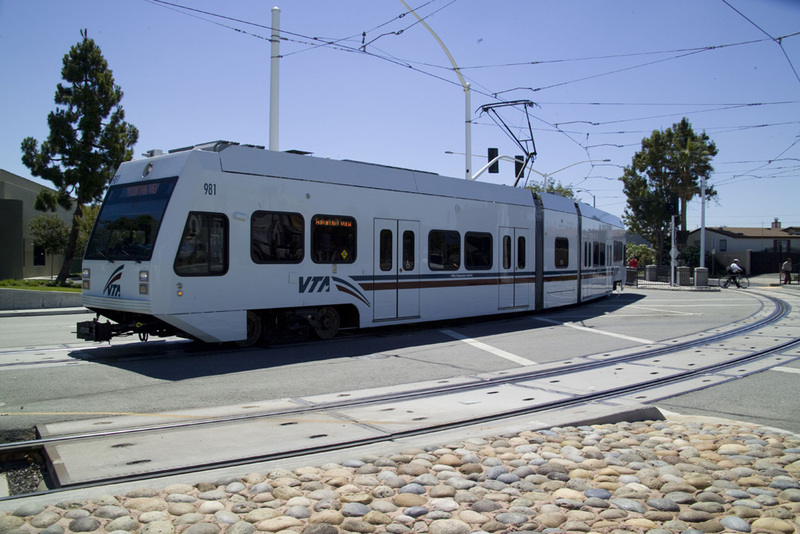 With their public transit system straining to keep up with all this development, San Jose and Santa Clara County needed to quickly expand and upgrade. 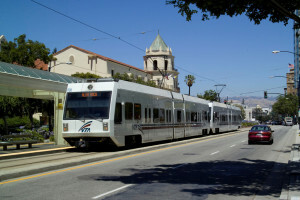 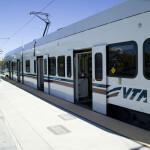 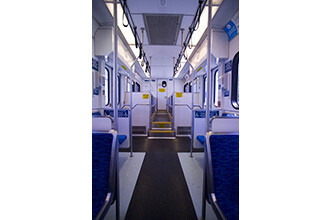 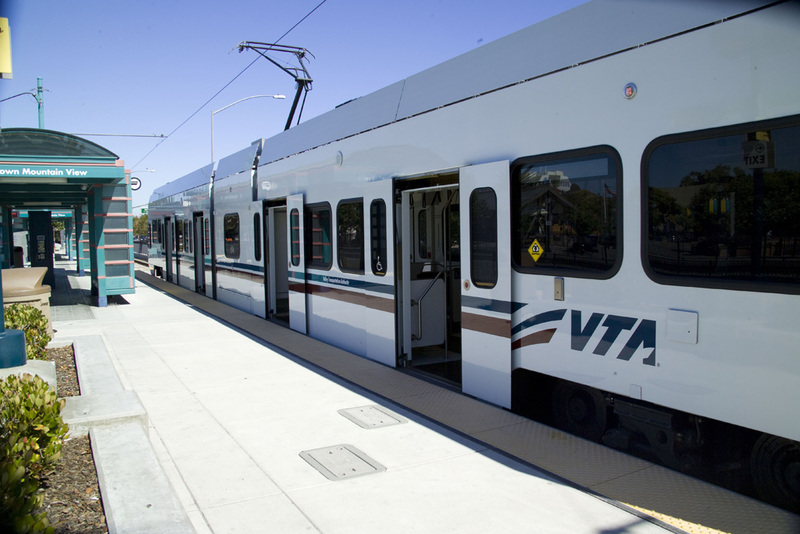 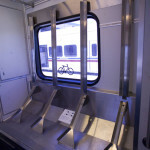 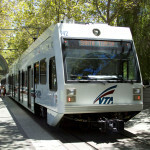 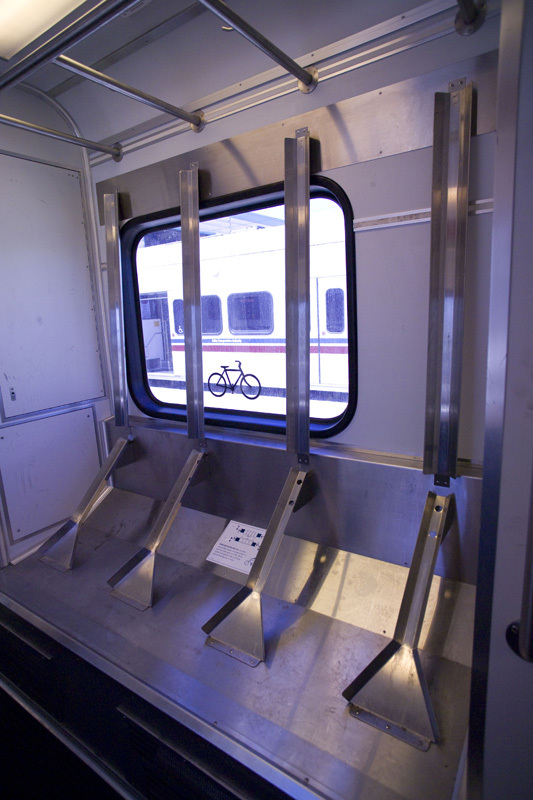 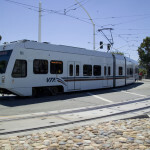 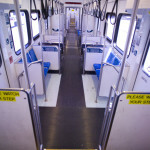 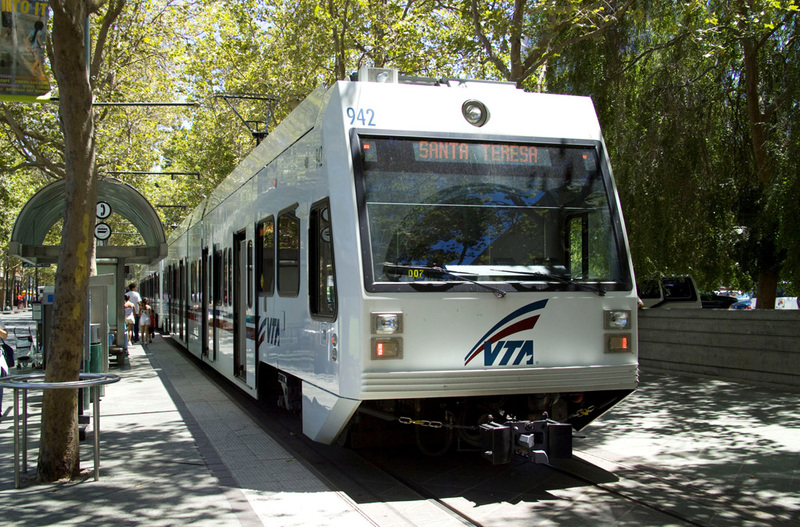 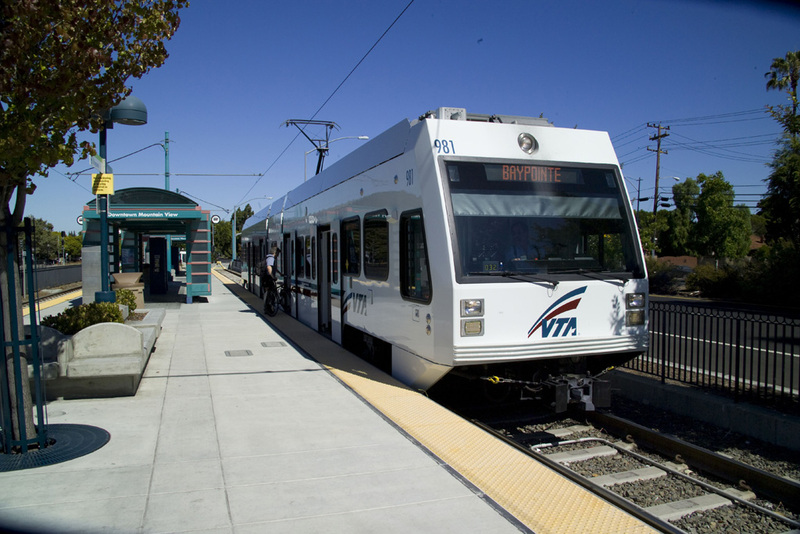 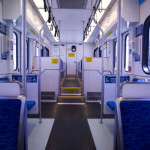 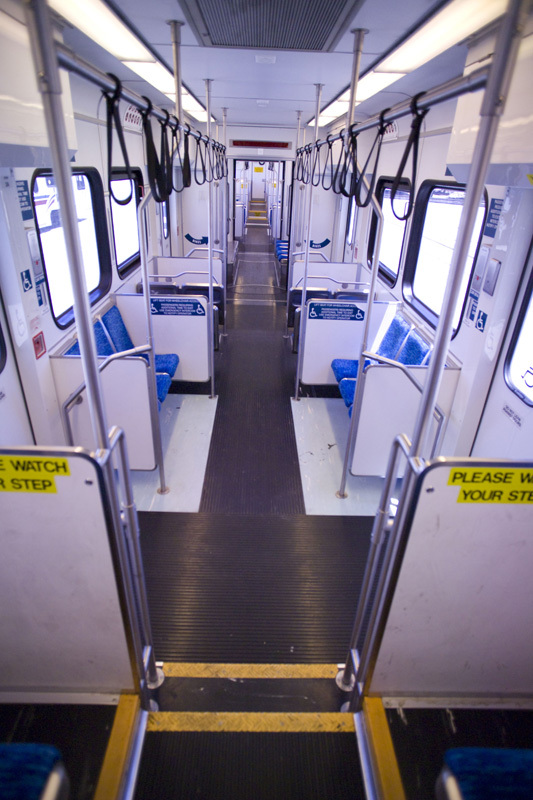 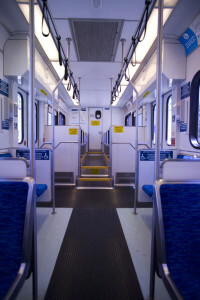 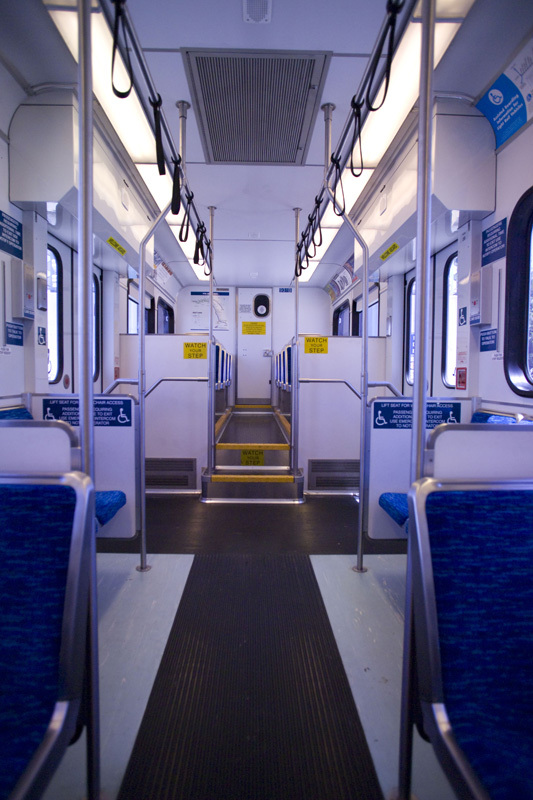 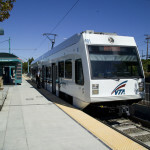 KINKISHARYO designed and built 100 cars for the VTA to replace older fleet of step-well boarding cars with 70% low-floor direct platform-to-train boarding and interior bike racks.